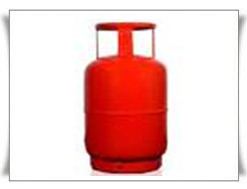 We manufacture LPG bottles of various capacities ranging from 3 Kgs to 50 Kgs . These LPG domestic cylinders comes with valve , Hose and Regulator with all safety norms . 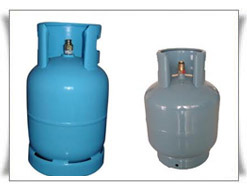 The valves of the small LPG bottle are provided with safety relief valve for additional safety .The LPG cylinders body is tested for leaks and Burst tested to determine its strength . Anti corrosive paint is applied on cylinder body to prevent corrosion and increase its life.